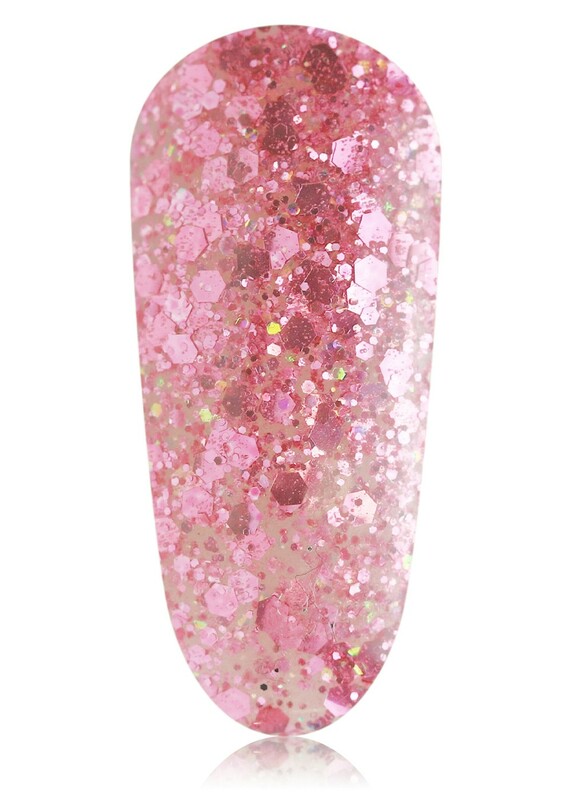 #Thankyounext is the ultimate pink glitter gel. 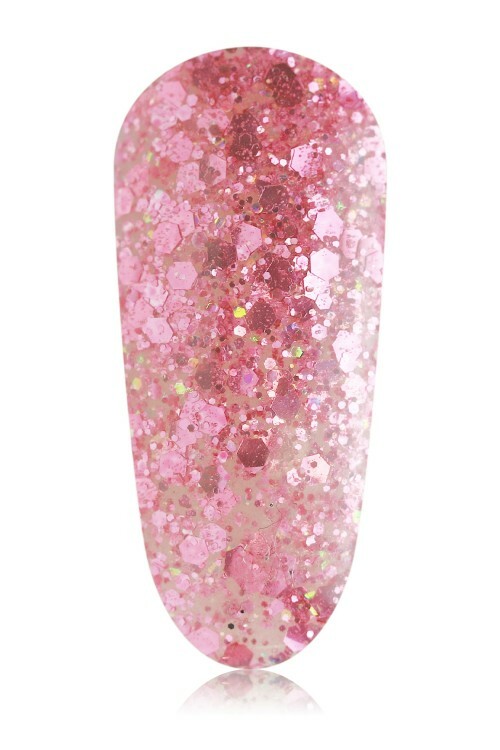 This shade sings “I’m sugar sweet, but also don’t mess with me” and we think that makes it just perfect. Of course, the incredible quality of the pure glitter chunks, interspersed with light reflecting smaller glitters also do the trick to make this the ONLY shade for your inner millennial pop icon.